The Cat 390F excavator with a crawler undercarriage has been updated to deliver improved productivity and lower costs. At CONEXPO-CON/AGG 2017 Caterpillar will present its extensive line of machines and technology and a whole line of customer support capabilities. With 40 machines on display in two different exhibit areas, Caterpillar’s presence is among the largest at the show. 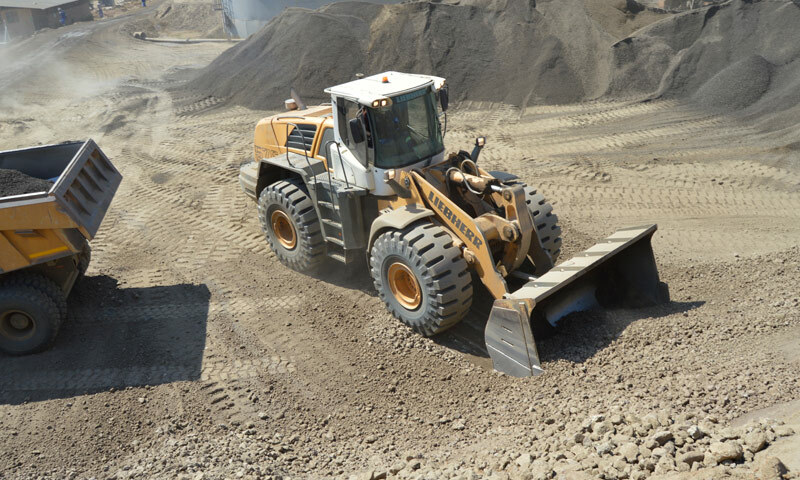 Cat Connect Technologies for machine control and monitoring will share the spotlight with the iron it enhances – ranging from a skid steer loader to a 96 t excavator. Eight Cat machines will make their public debut at CONEXPO and a half dozen more machines introduced recently will be on display for the first time at an equipment show. 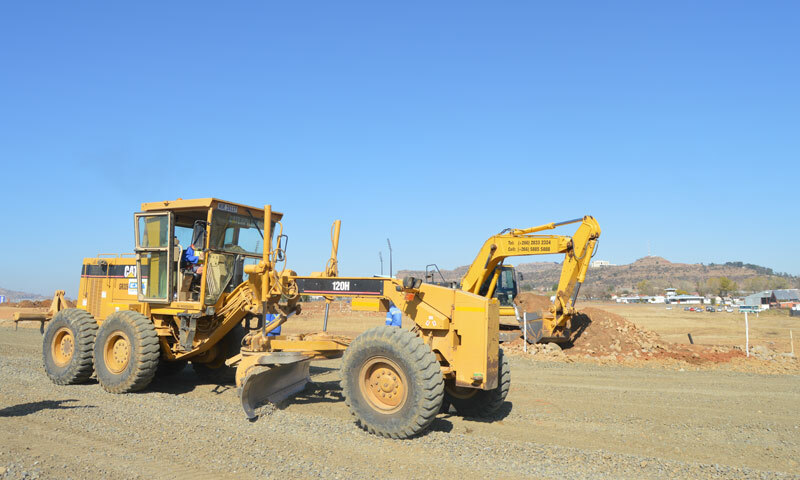 The newest Cat machines to be displayed include excavators, wheel loaders, a dozer, an articulated truck, a telehandler and cold planers. Caterpillar will also introduce new remote control technologies and connectivity technologies at the show. In the large North Hall exhibit, booth 10924, the display will focus on excavating, grading, paving and aggregates mining and handling. The Gold Lot exhibit, booth 4490, will feature small machines used in building construction. A handful of large machines displayed in the Gold Lot will represent general construction and aggregates product lines. 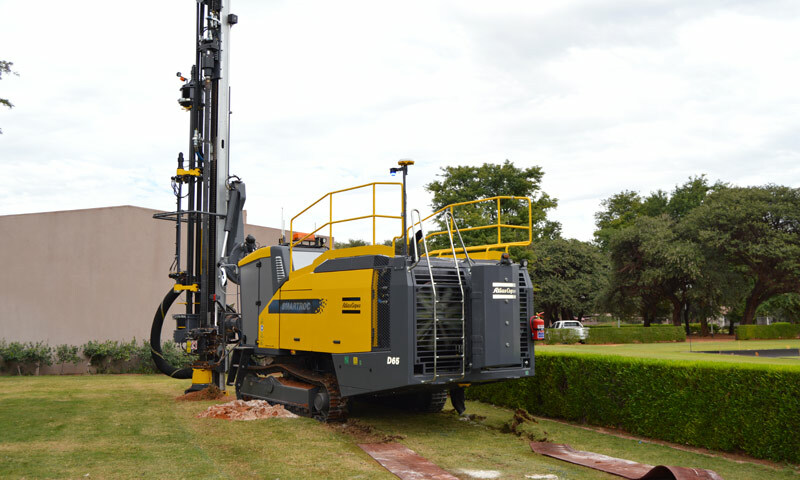 New machines to be displayed include the M317F wheeled excavator, a compact radius design that expands versatility and enhances productivity in tight work areas. The new Cat compact radius wheeled excavators deliver the same capabilities and efficiencies as their standard radius counterparts. The 390F and 336F XE excavators, both with crawler undercarriages, have been updated to deliver improved productivity and lower costs. 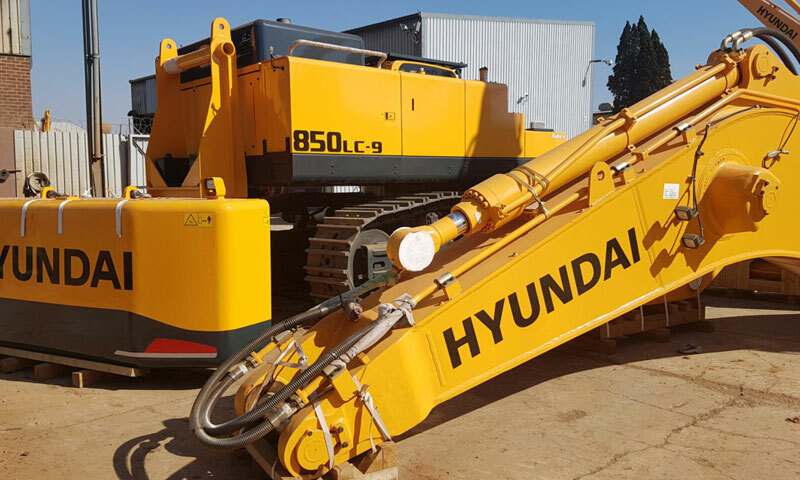 Both excavators are said to lead their size classes in fuel efficiency. The 390F can be equipped with the industry’s only integrated payload system for accurate truck loading. 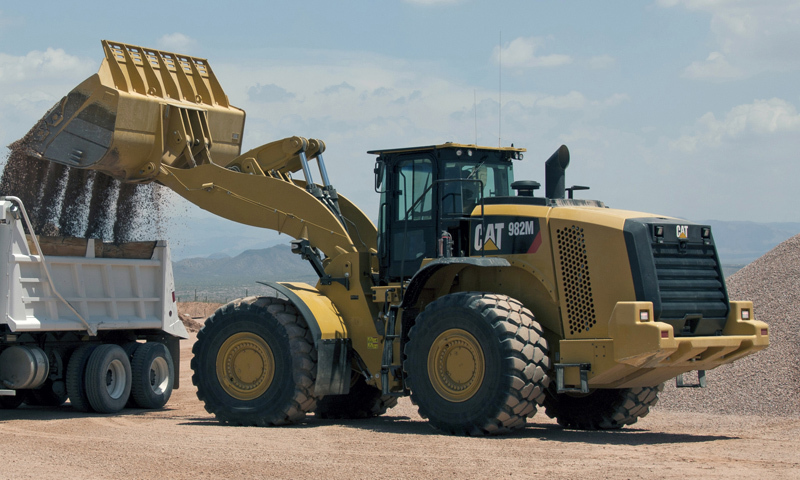 The 336F XE has the payload system as standard equipment, as is 2D GRAD – with the option of a number of integrated Cat Connect grade control systems. New Cat wheel loaders are also in the CONEXPO spotlight. The new 986K on display will replace the H Series model and deliver lower cost per ton in earthmoving and aggregates operations. The 950 GC will make its debut in the Gold Lot, where it will be displayed alongside the full-featured 950M. The 950 GC gives wheel loader owners a choice when determining the best machine for their business. 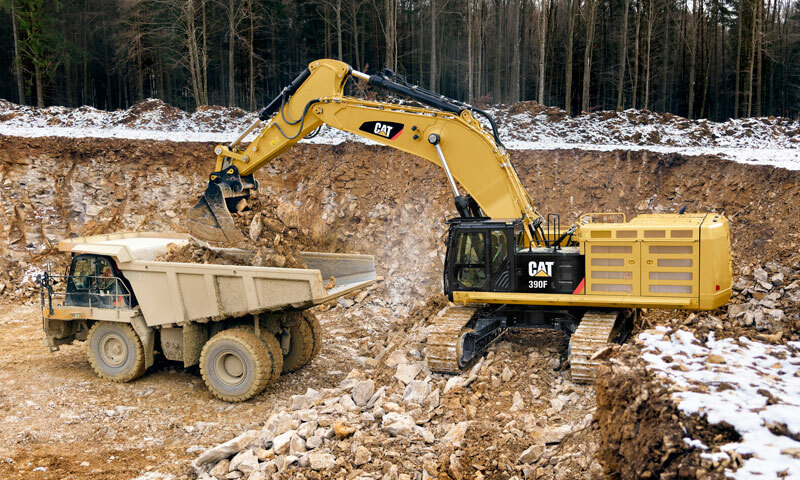 In addition to the 950M, the 972M XE and 982M will be on display to highlight updates including new Cat Connect Technologies, additional operator comfort and safety features, and features that help reduce operating costs. The Cat 982M loader will be on display to highlight updates including new Cat Connect Technologies, additional operator comfort and safety features and features that help reduce operating costs. The new 745 articulated truck features an all new cab with enhanced visibility. Innovative machine control features further improve operator efficiency and safety. The new stability assist system reduces the risk of rollovers, and the new Economy Mode reduces fuel consumption. The updated D6T dozer on display at CONEXPO features a new transmission and new Auto Shift system that allows the D6T to achieve fuel savings on the order of 20%, compared with the previous model. Fuel savings can increase to as much as 30 percent in light-load and finish-grading applications. The fully automatic system maintains production while optimizing fuel efficiency. Additionally, the updated D6T now is equipped with GRADE with Slope Assist as standard equipment. Another dozer is featured in a live demonstration shown in the Gold Lot exhibit. A D8T dozer in Peoria, Illinois, will be controlled remotely from the operator station in the exhibit. The new Cat Command remote control system for the D8T offers a choice of two operator interface – a portable Operator Console designed for line-of-sight use and an ergonomically designed Operator Station that can be located remotely when the dozer is equipped with the Command Vision System. Wireless connectivity enables the operator to work from a safe location, whether nearby or far away. In addition to the D8T demonstration, a Cat Command remote control system equips a 988K Wheel Loader shown in the Gold Lot exhibit. In addition to the big machines operating via remote control, a live demonstration of skid steer loader line-of-sight remote control will be conducted in the Gold Lot.